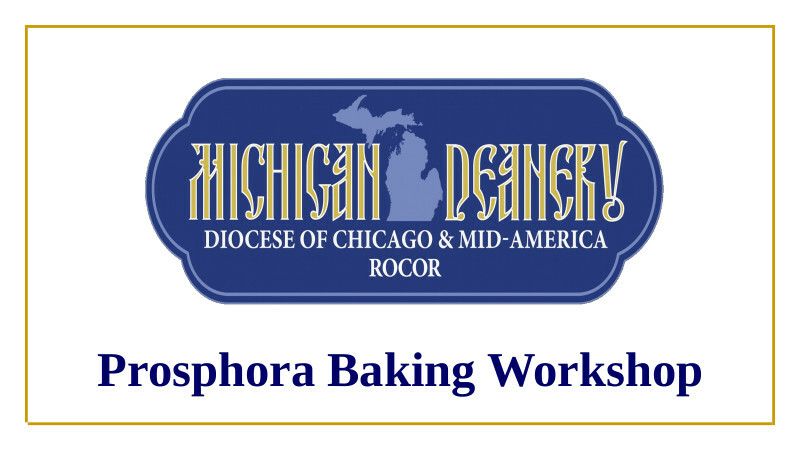 On the day of the Michigan Deanery clergy gathering (March 2, 2019) we will hold a prosphora baking workshop for the Missions of the Deanery at St. Vladimir parish in Ann Arbor. 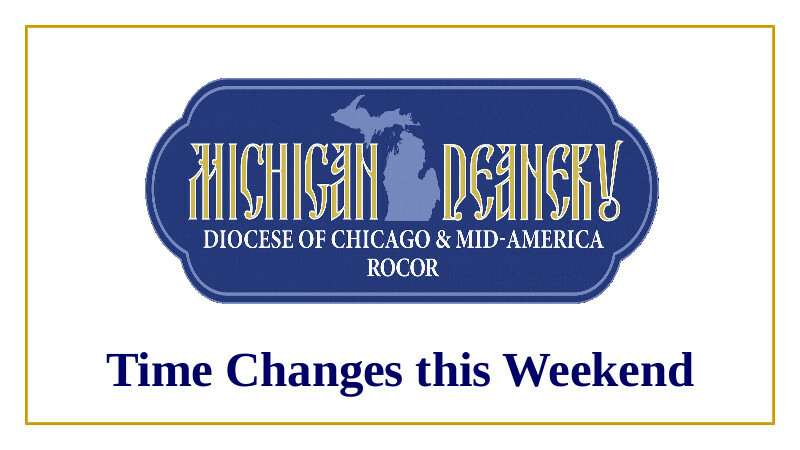 Space is limited, but if we have space after the mission bakers commit we could allows folks from St. Vladimir’s or other established parishes to join us, learn how to bake prosphora, and help us in our deanery churches. 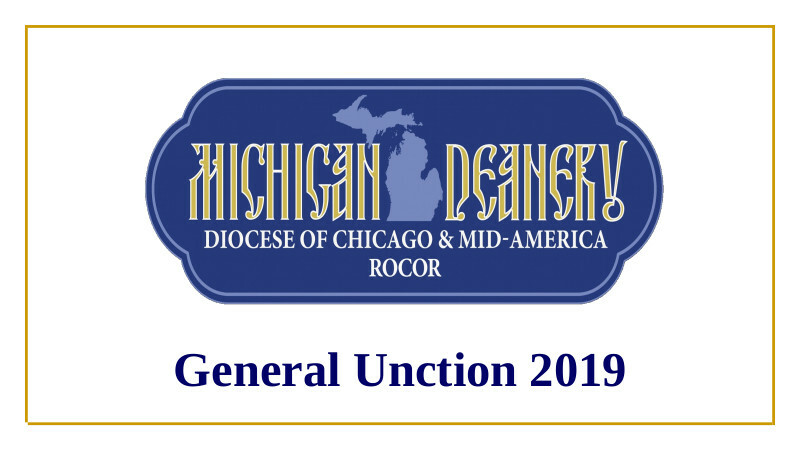 If you are interested please contact the Dean of Michigan Parishes. The clergy of our Michigan Deanery will gather at St. Vladimir Church in Ann Arbor/Dexter on Saturday, March 2, 2019 to serve the Divine Liturgy together. 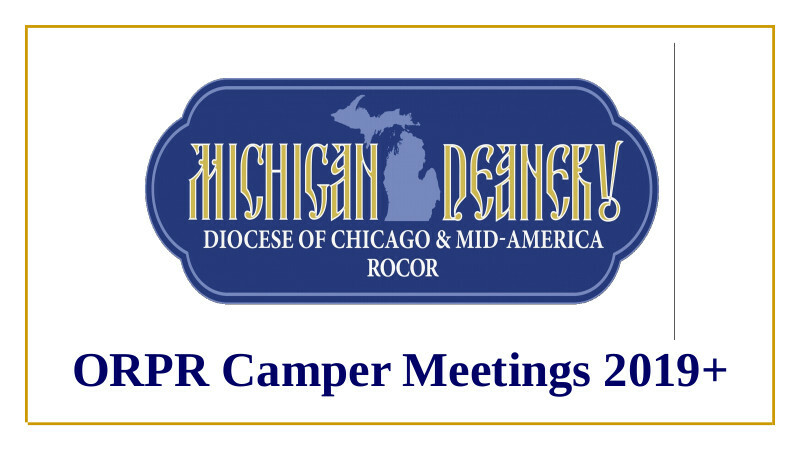 All are welcome to join us! 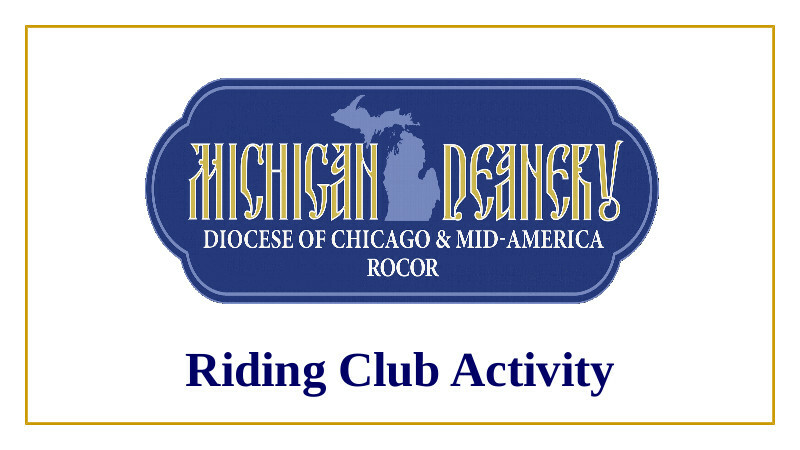 Learn more at the link below.